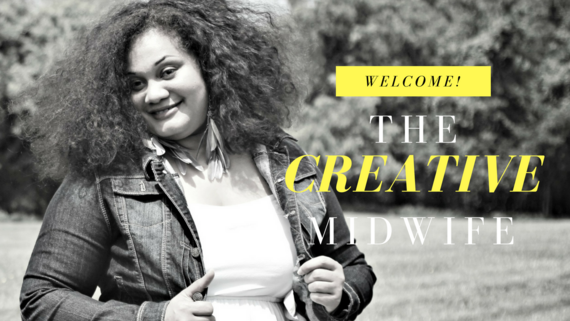 Meet the Creative Midwife | The Creative Midwife™ - Birth Your Creativity Today! National Urban League Haysbert Center for Entrepreneurship. Baltimore, MD. Delta Sigma Theta Sorority, Federal City Chapter. Washington DC. University of Maryland, Baltimore County (UMBC), McNair Scholars Program Summer Research Institute, Baltimore, MD. Martin Luther King, Jr. Memorial Library, Washington, DC. 31st Annual Celebration of Black Writing Literary & Arts Festival. Temple University, Philadelphia, PA.
Arts & Humanities Festival at St. Elizabeth’s. Gateway DC, Washington, DC. Aug 2013. "Audre Lorde: ‘Litany of Survival’ Panel Discussion. "Shaw Library, Womanifesting, Inc. Washington, DC. 2012. Moderator. “Hip-hop as a Community Tool.” The DC Convention Center, Words, Beats & Life Teach-In, Washington, DC. 2010. Panelist. BlogHer ’10 Conference, New York, NY. 2010. Spelman College DC Alumnae Chapter Loving Me Conference for Young Women, Hyattsville, MD. 2010. Ignite DC, Washington, DC. 2010. Hostos Community College, Mosaic Literary Arts Festival, Bronx, NY. 2010 and 2009. Hostos Community College, Re:Verse Literary Festival, Bronx, NY. 2008. Official video for my song "Pray/Believe"
Thank You for Visitng & Joining My Mailing List! My name is Khadijah Ali-Coleman and I am a professional writer, performing artist, educator and community builder based in the Washington DC area. My clients appreciate my honesty, creative approach working with them and my ability to offer sound direction and support. You are a consummate professional, you honor time and preparedness, you are enthusiastic and you are flexible and able to think outside of the box to keep things running. I began offering consulting services to individuals and providing workshops and training to organizations in 2006 when I began my consultancy So Our Youth Aspire, LLC. Two years later, I began the digital community LiberatedMuse.com which broadened into the performance troupe Liberated Muse Arts Group which provides multi-disciplinary performances, arts-based educational services and literary works. I began these two companies after I had been performing professionally since the late 1990's and had been writing professionally as a freelance writer for Soulbounce.com, Ebony.com, Capital Community News and other publications. 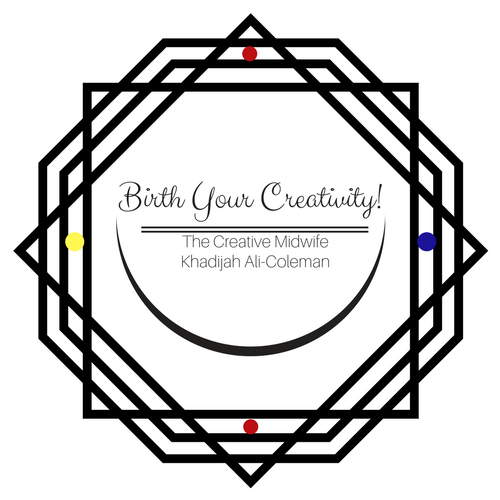 Because clients always seemed to benefit from my integration of skills, I decided to offer the services you will find on this website under my new brand The Creative Midwife. Educationally, I have formal and informal training in the services I provide. I hold an undergraduate degree in Interdisciplinary Studies from the University of Maryland, Baltimore County (UMBC), a Master of Arts in Mass Communication from Towson University and I am currently pursuing a Doctor of Education degree from Morgan State University. I teach college-level courses in Communication Studies and Theatre, as well as non-credit courses in Self-Publishing, the Art of Business and other subjects. I work with individuals and companies, providing speaker services, workshops and training to organizations, including schools, corporations, nonprofits, etc.